Google announced plans on Thursday to ensure that consumers have faster and safer ad experiences after they click on ads. As of October 30, 2018, the company will require advertisers to use parallel tracking for all AdWords accounts for advertisers who use click measurement for Search Network and Shopping campaign traffic. Parallel tracking, which aims to help landing pages load more quickly and speed up mobile pages, was announced in 2017. The tool sends customers directly from the ad to the final URL as it measures clicks in the background without sending them to the tracking URLs first. Google says marketers can now opt-in to their Search Network and Shopping campaigns once they confirm that the click measurement system they use is compatible. Marketers can opt in from the account-level "Settings" page in the "Tracking" section. Jon Diorio, group product manager at AdWords, said a one-second delay in mobile page load times can decrease conversions up to 20%. That is why Google announced support for Accelerated Mobile Pages as landing pages in AdWords and developed new tools like Mobile Speed Scorecards and Impact Calculator. Diorio provides instructions in the post to help brands automatically redirect HTTP search ad clicks to HTTPS. It will begin rolling out the week of June 11. 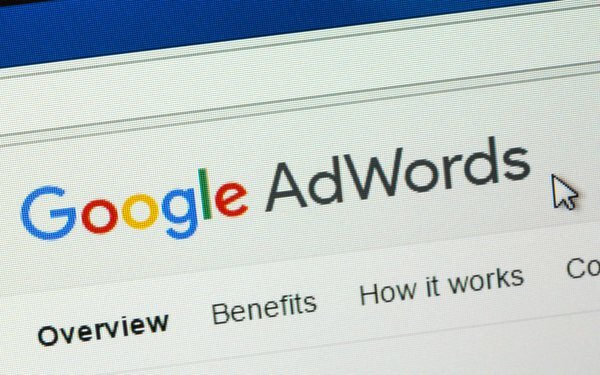 He also said that in the next few weeks, Google will start warning AdWords advertisers when they use less secure HTTP addresses for landing pages.